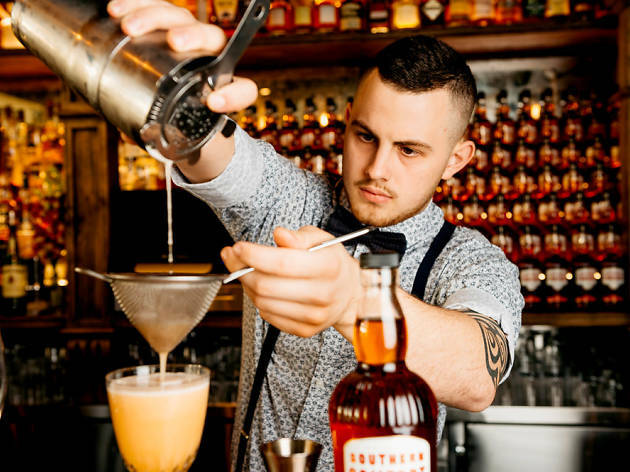 Southern Comfort invited bartenders across Australia to capture the spirit of their hometown in a cocktail – just as Southern Comfort captures the spirit of New Orleans. Now the winners of the five state competitions will gather in Brisbane at Lefty’s Old Time Music Hall on Monday May 21 to shake, stir and determine the ultimate Australian champion. And you have the chance to come along and taste their cocktails for yourself – together with five of your besties. Join Australia’s leading bartenders for a night of fun, food, Southern Comfort and suspense. 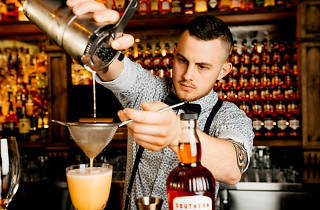 The winning cocktail maker will score a trip to New Orleans to represent Australia in the International Southern Showdown, so competition is bound to be fierce.